Heavy-duty ballistic nylon with durable buckle closing system. 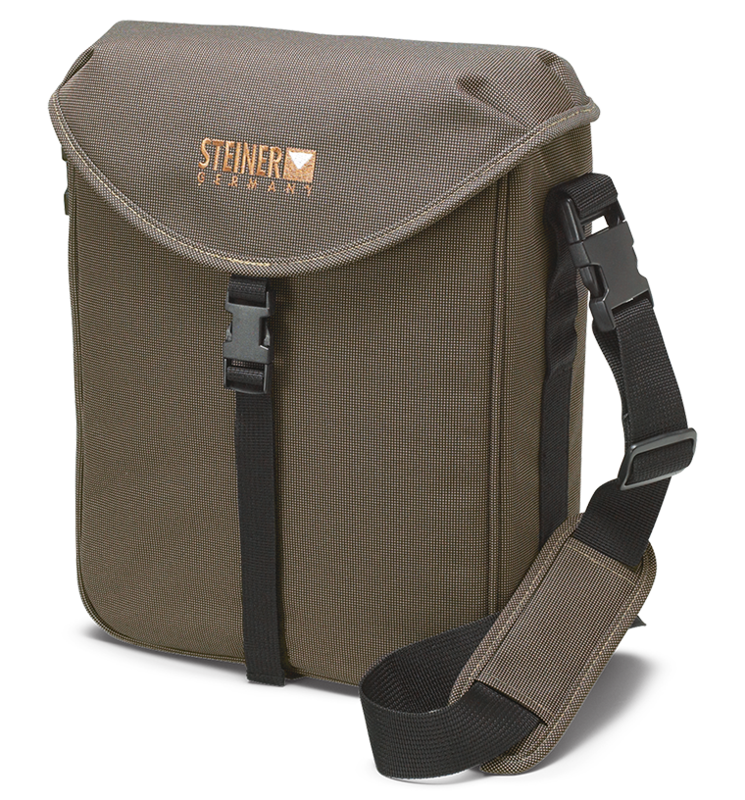 Includes quick release buckled shoulder strap, lined interior compartment, interior accessory pocket. Fits all Steiner 80mm binoculars. what is steiner system code for this product?